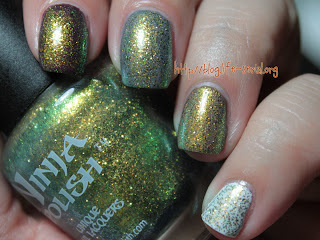 The one with Ninja Polish Zultanite! I put it over deep plum, grey, tan and white. I decided I liked the deep plum best :) So here is Zultanite over Milani Hipster Plum! 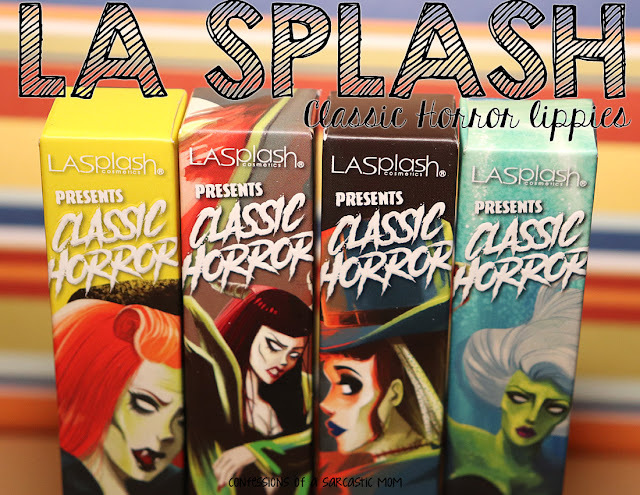 You can see the very vaguest of a red undertone, and I love it!! I purposely left a little of the purple showing so you guys could see the before color...and then Zultanite on top. 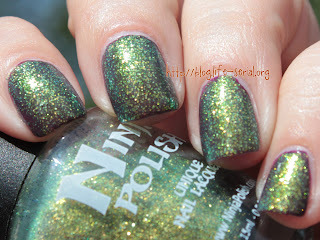 You can head on over ot Ninja Polish and get on the e-mail list for when this polish is released!